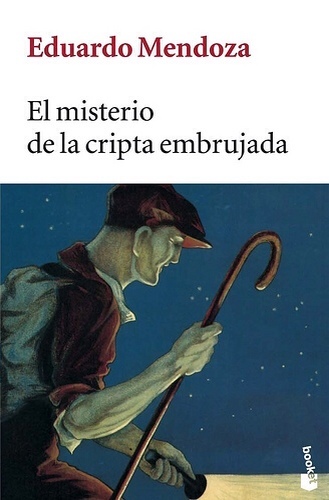 Don’t really know what pushed me into reading Mendoza’s first mad detective comedy novel, written back in 1977 – size, I guess, quite attractive size of bare 200 paginitas “de bolsillo” – and the fact I’ve always liked Mendoza’s style. In a nutshell, a strange tale about a delusive Barcelona crook confined in a mental institution who gets out on a forced mission to solve a mystery that kept me thinking “why did they pick him?”, composed as a light and funny story. The ending was, eh, mediocre at best – but hey, Mendoza has never been after the result – he is after process. True as it may be, the book is not on par with Mendoza’s locally (not sure about internationally) acclaimed La Ciudad de Prodigios, Una Comedia Ligera and his latest Premio Planeta winner Riña de Gatos. Madrid 1936 – all of which are perfect period pieces – I hope I will find time to re-read the first two again in the future (for those who don’t know Spanish, no doubt translations are available) – nevertheless, La Cripta is a fast pageturner that eased my overworked mind during three or so evenings, and I now have a serious backlog of a dozen magazines I now subscribe to. Realized it has two sequels – El Laberinto de las Aceitunas and La Aventura del Tocador de Señoras – should I read them as well? Uh-huh, quizás. 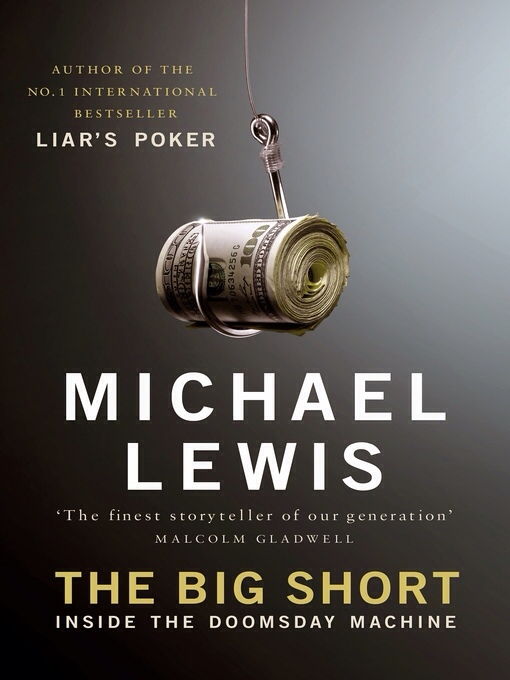 The Big Short turned out to be quite a wholesome book – it seems, the more I read Lewis, the more I like him – so I guess I have to read more. To tell you frankly, for a person not too involved with and not too interested in FI markets, I never really took time to analyze what hit the big WS firms back in 2008 – I guess I am still a bit puzzled how the smart guys outsmarted themselves and kept this rotten pile of crap on their balance sheets – I don’t buy into this loan warehousing idea – and blunt bets for the trading units would be, umm, stupid – I know, boys will be boys etc, but still, why not push the crap away to, as Lewis calls him, the sucker, a mystery to me. S&P, AIG and the rest – easy to understand – but MS, ML and the rest of the folks – uh, why?